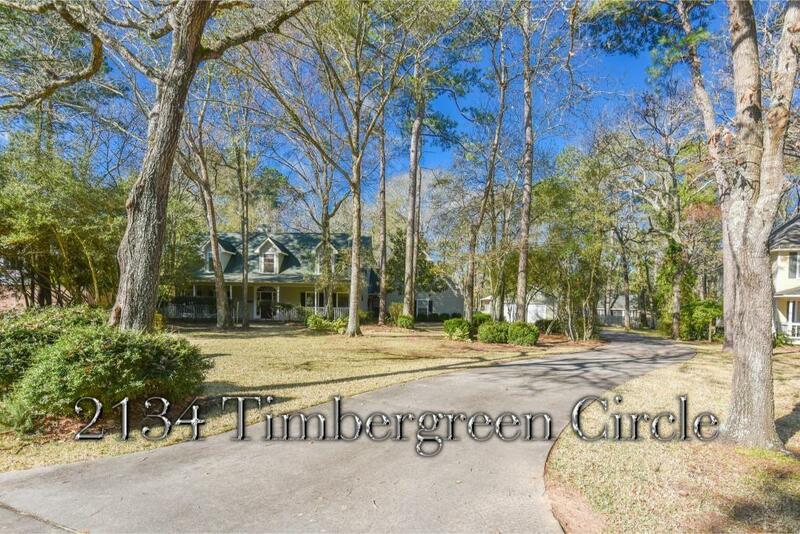 Wonderful vintage country two story home sitting on a premium lot in the sought after neighborhood Timbergreen. 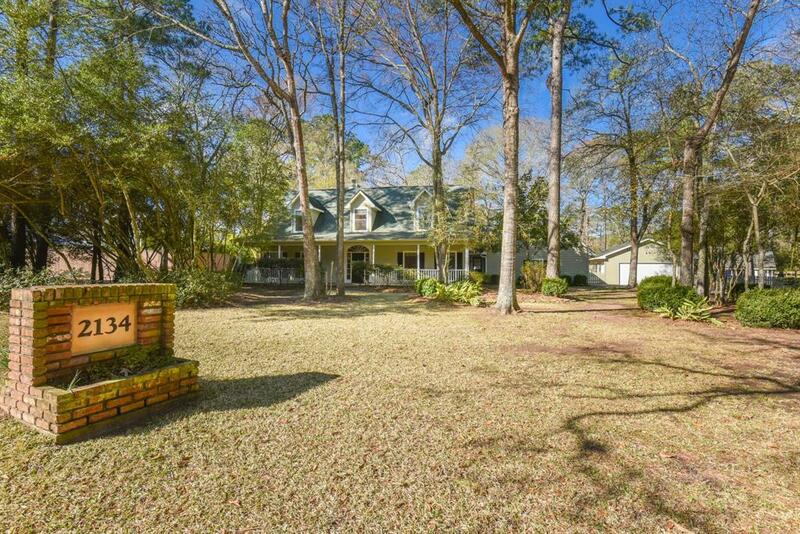 4/5 bedroom with 3.5 baths, an amazing layout and a massive 4 car garage. 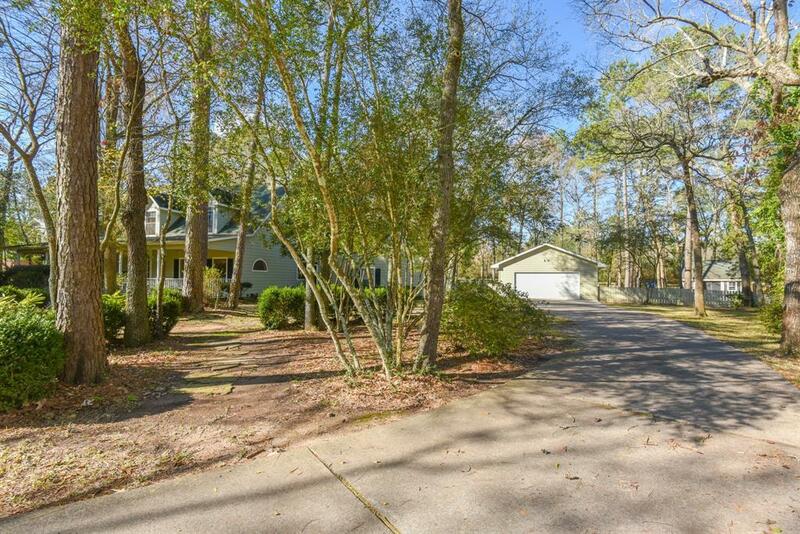 Spacious living area features wood floors, built ins, crown molding and a breathtaking wall of windows over looking the serene private backyard. Great kitchen with granite countertops, custom backsplash, gas cooktop and stainless appliances. Master bath w/ antiqued cabinets, double sinks, jetted garden tub, seamless shower, large walk in closet and so much more. Extra room over garage with full bath would make a great mother in law suite or gameroom. 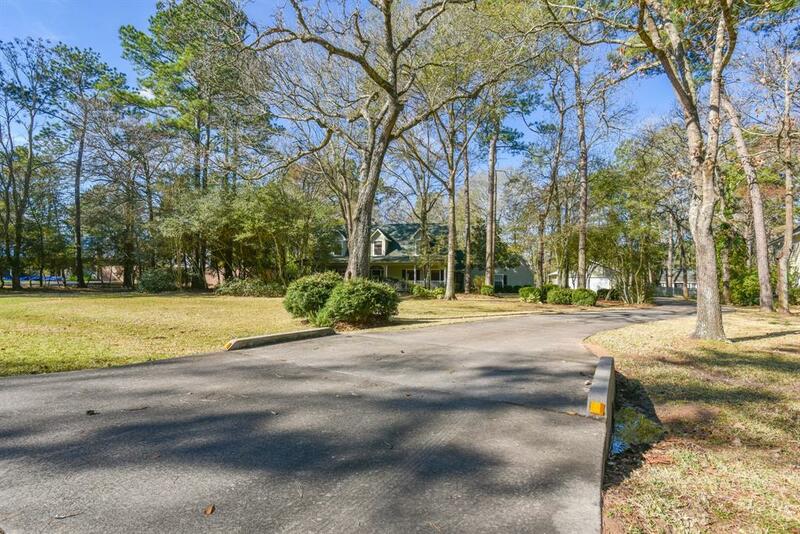 Well established neighborhood in Tomball ISD with community pool, tennis courts and neighborhood fishing pond in the back. Low Montgomery Taxes, No MUD Tax!